One of the first journalists to arrive at the Tianjin chemical explosion site has published an intimate account of his experience dealing with policemen guarding the site, highlighting difficulties reporters face in covering the tragedy. 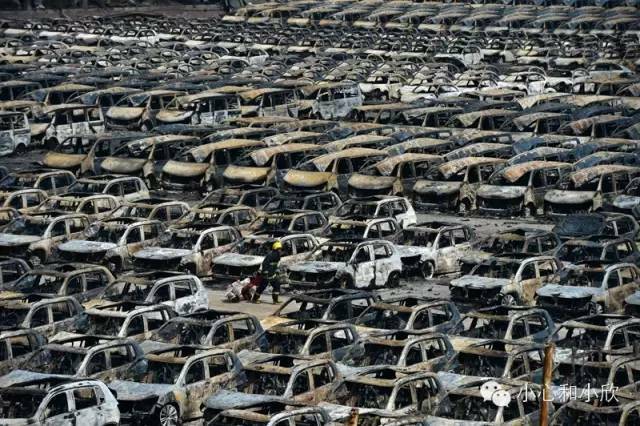 Cars reduced to shambles in the Tianjin explosions. Photo: He Xiaoxin of Beijing News. In an article now censored on Chinese social media, He Xiaoxin of the Beijing News described how he bypassed police to get to the core of the disaster zone and was forced to delete pictures on his phone and computer after getting caught. A lone fireman walks among rows of damaged cars. Photo: He Xiaoxin of Beijing News. He travelled to Tianjin from capital Beijing on Thursday about 12 hours following the first explosion. After being blocked by police cordon, the journalist walked under a highway to get closer to the blast site. 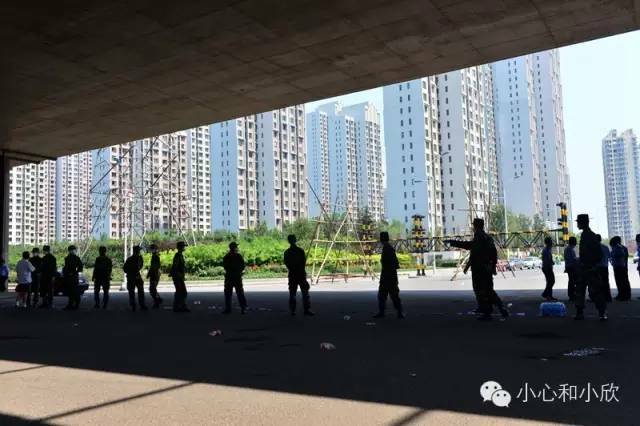 A security guard saw him and yelled at him to “get out.” He then hid behind a truck before running into a green shelter belt separating the road and an evacuated residential block hit by the heat from the explosions. Police cordon near the explosion site on August 13. Photo: He Xiaoxin of Beijing News. Hiding in a three-storey building badly damaged in the explosions, He witnessed firefighters’ unsuccessful attempt to tackle blazes. 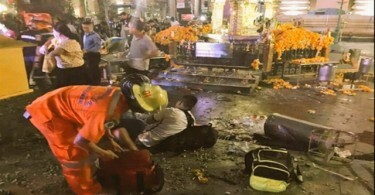 More explosions broke out every time they used foam extinguishers, the journalist said. 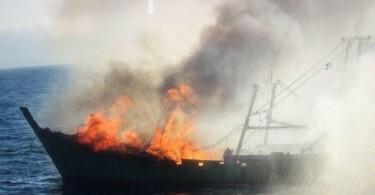 Firemen attempt to put out blazes following explosions. Photo: He Xiaoxin of Beijing News. He later went to a residential complex where cars were crushed and daily objects thrown out of buildings by the impact of the explosions. 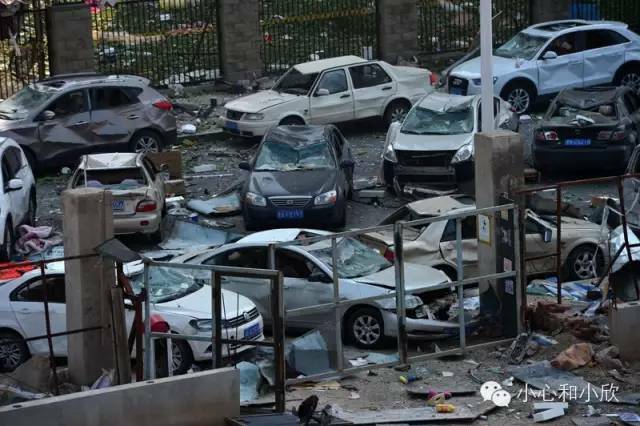 Cars crushed by the punch of the explosion. Photo: He Xiaoxin of Beijing News. “How fragile is life,” the journalist wrote. 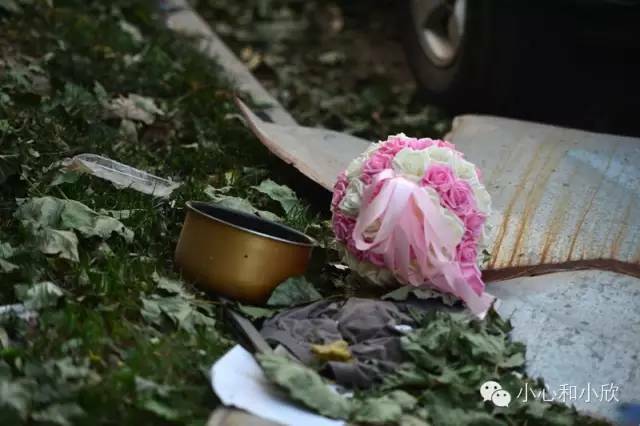 A wedding bouquet and part of a rice cooker left laying on the ground after the explosions. Photo: He Xiaoxin of Beijing News. He and two other reporters were later discovered by police. Having heard stories about police and residents stopping journalists from reporting in Tianjin, the trio lied and told police they were students. Officers searched them thoroughly and demanded that He delete photos from his phone and computer. But pictures on He’s camera survived because he hid the memory card in a pocket on his trousers. Before the journalist left, the policemen suddenly shouted “Take off your shoes!” The officers even searched under the insoles but did not find anything. He’s experience is just one example of the authorities’ attempt to control the flood of information coming out of Chinese and overseas media in the aftermath of the Tianjin disaster. CNN reporter blocked from reporting on Tianjin explosion. Photo: CNN. 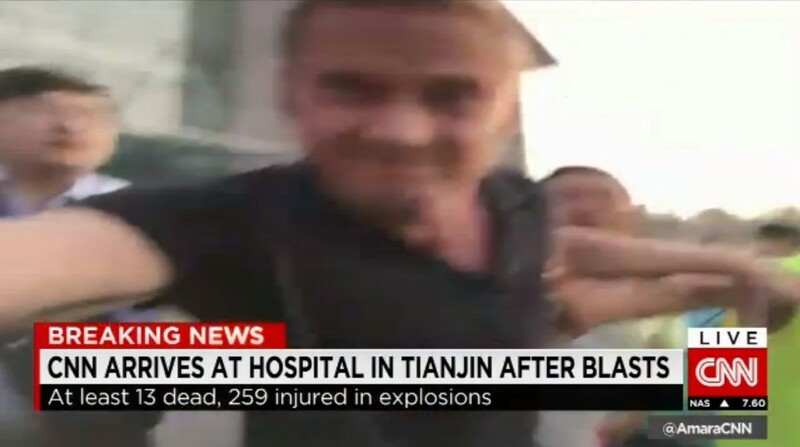 On August 13 a CNN reporter was obstructed by unidentified men when shooting in front of a local hospital in Tianjin. Other foreign media which reported conflicts with authorities and civilians include CBS and Taiwan’s Eastern Multimedia Group. 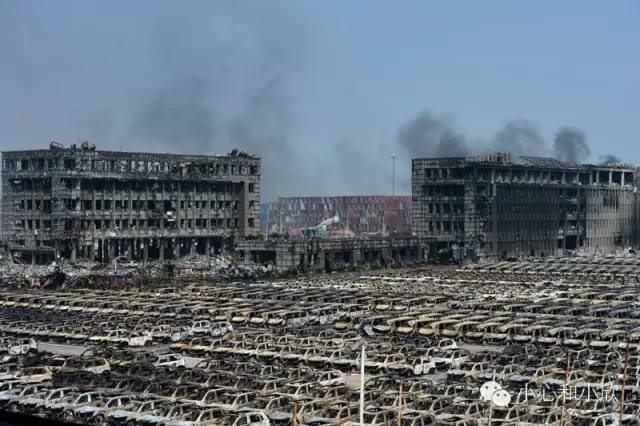 Meanwhile, Chinese domestic media are pumping out information about the company responsible for the explosions, possible official negligence and the local government’s poor emergency response, despite an alleged order from the propaganda department for all media to stay off sensitive topics. State media has also been critical of the local government’s lack of transparency in releasing information about the blasts. 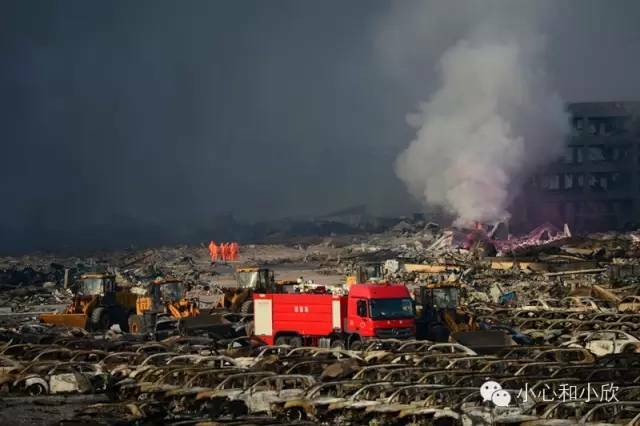 He’s Beijing News published some of the fastest and most detailed reports about the disaster. According to He’s account on microblogging site Weibo, he made a safe return to Beijing on August 15. HKFP was unable to reach him for comment.